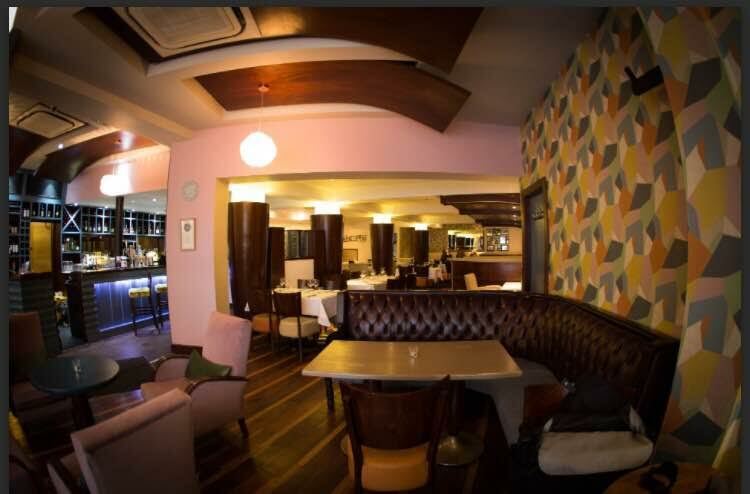 Browns in Town is the Sister Restaurant to Browns Bonds Hill and offers Modern Irish Cuisine in Casual & relaxing surroundings. Head Chef Gerald O'Donnell uses the best locally sourced products to create dishes that excite the palate and offer great value for money. 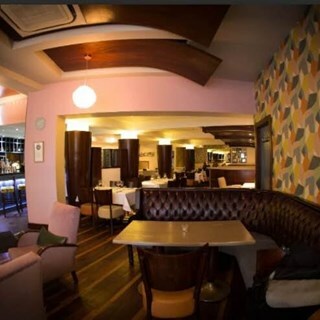 The City Centre location is perfect for lunch, pre-theatre dinner, cocktails in the lounge or to celebrate an occasion. Had a lovely early evening meal with lovely food. The early bird menu had good variation and choice. Nice decor and atmosphere. Really nice staff and adventurous food. Definitely coming back. Always a treat, the efficient and friendly service and delicious food at Browns in Town are both amazing. All food and drink we had was delicious. Would thoroughly recommend and we will be back! Everything was great! We very much enjoyed our meal here! Excellent food & great service. Steak cooked to perfection and all other courses to the same high standard. Will definitely be back. Great food, super atmosphere, friendly staff! We had a delicious meal and the staff are so friendly and attentive. The service was brutal , waiting up to 15 mins on drinks to come to the table , even when the Restuarant wasn't that busy . I asked one of the waitresses for a drinks menu after my meal , having tried to get the attention of other waitresses for a long period , she took the menu to me AND SET IT ON A DIFFERENT TABLE which I then had to reach over for . It felt to me like after the meal , the staff just want rid of the guests .